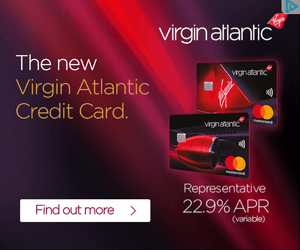 Membership Rewards is the rewards scheme offered by American Express on its Preferred Rewards Gold and Platinum charge cards. It is popular with miles and points collectors because you can convert them into a wide variety of different airline and hotel schemes, and keep your points with Amex until you need them. My main article explaining the best uses for your Membership Rewards points is here.